7th Apr. – 31st May. Min.2 person go. 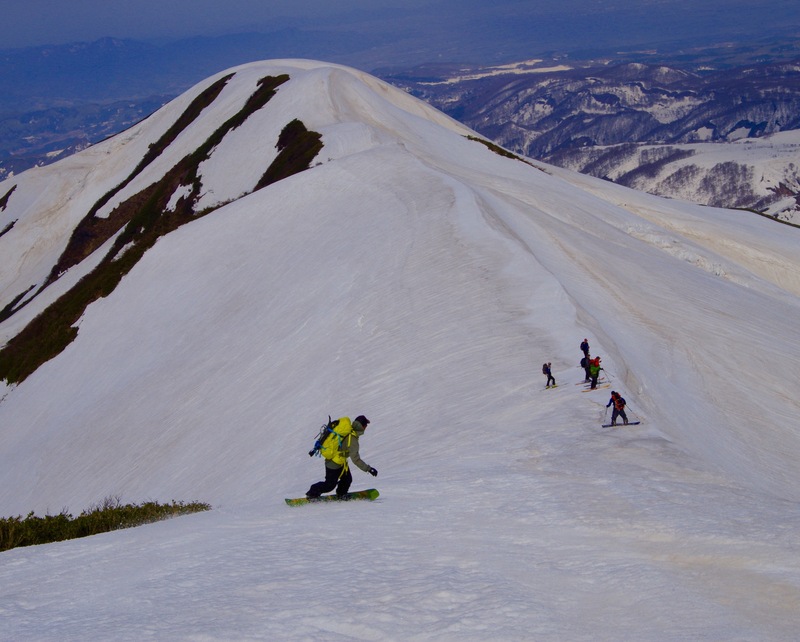 Gassan Ski Area opens in April every year. 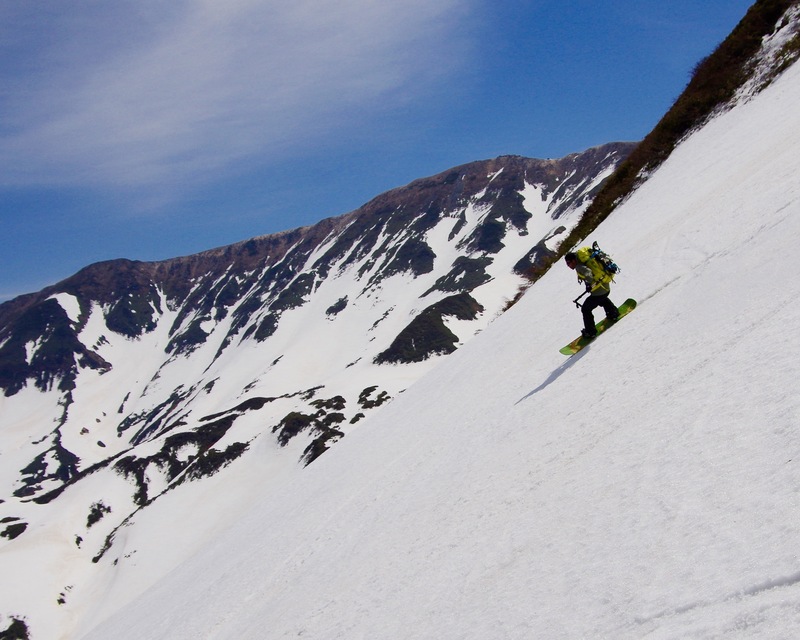 There is only one lift, but it allows you to access Gassan, Yudonosan, and Ubagatake. 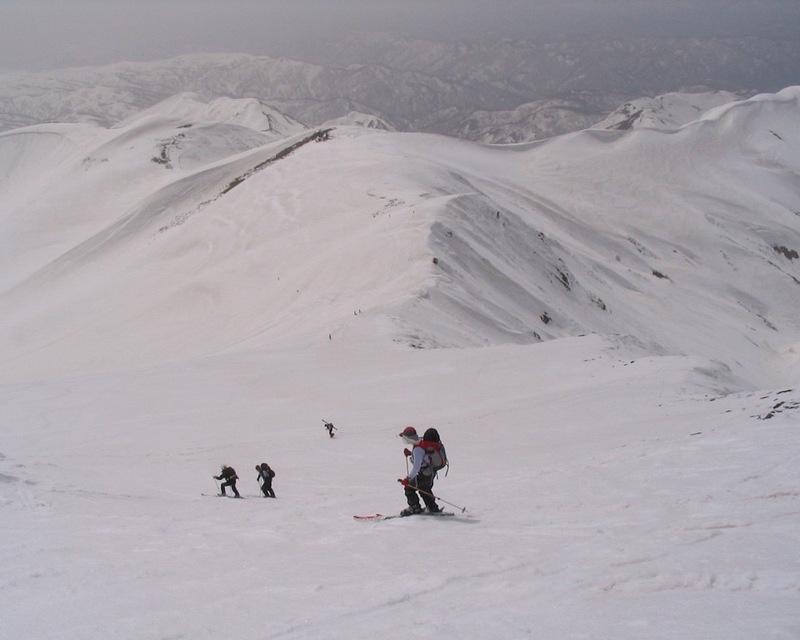 The ski lift will take you up to 1500 meters where you will find a back country ski paradise. 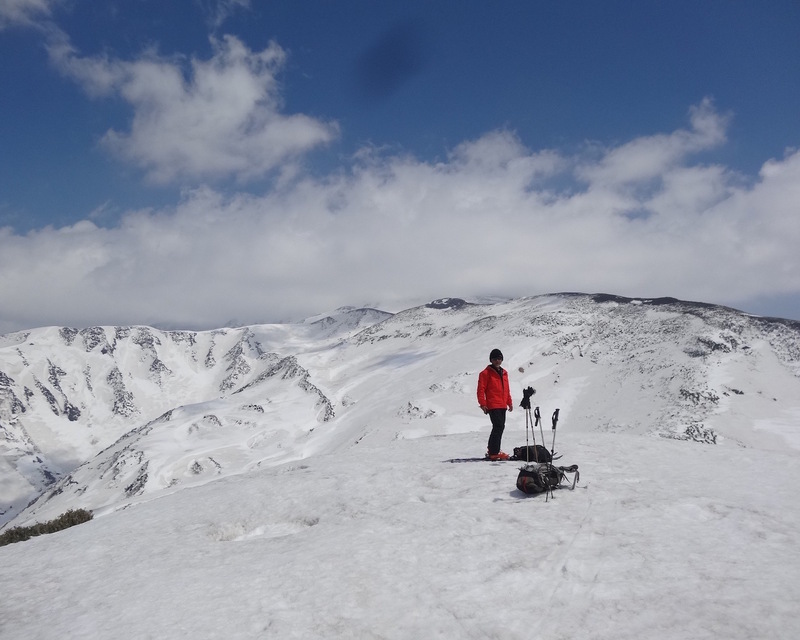 From there you can hike up to the summit of Gassan or Yodonosan. 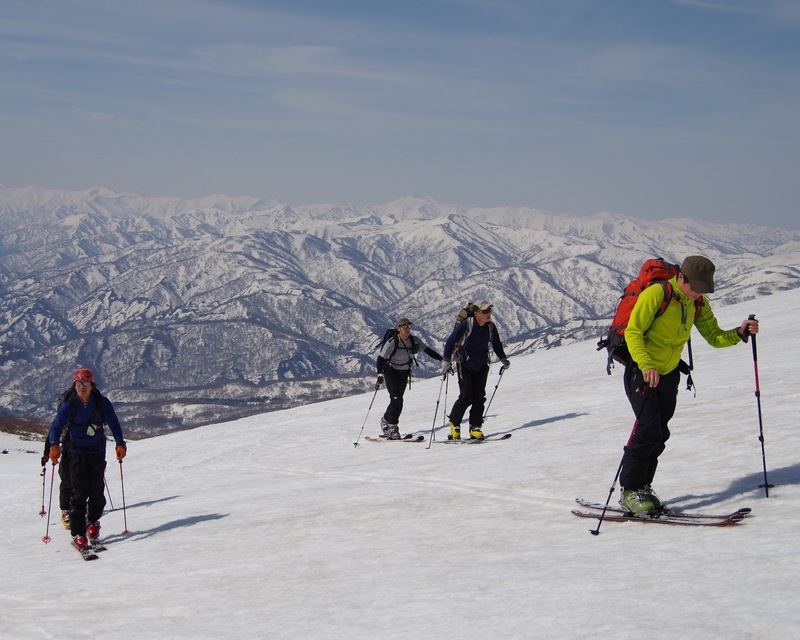 From the summit you can ski back to PolePole which is at 1000 meters. 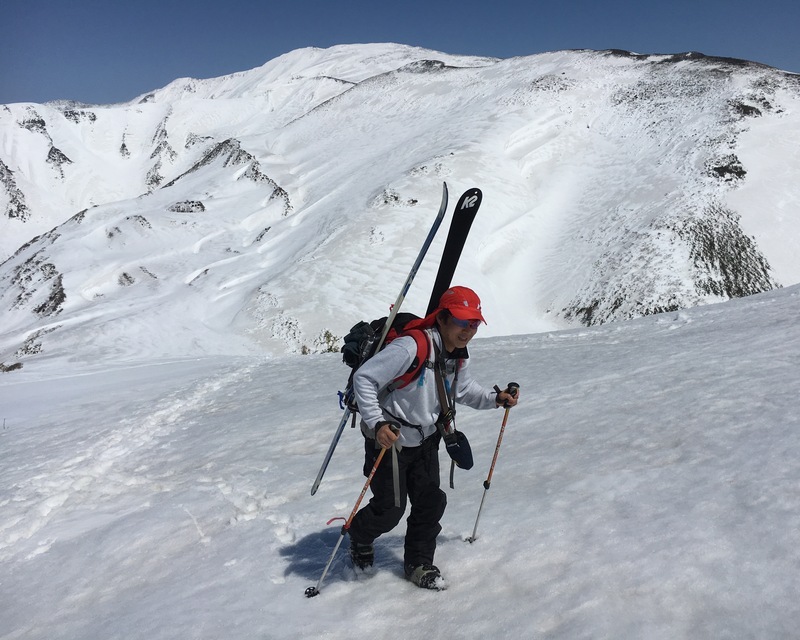 In April avalanche conditions in the back country are pretty stable meaning that the possibility of an avalanche is very low. 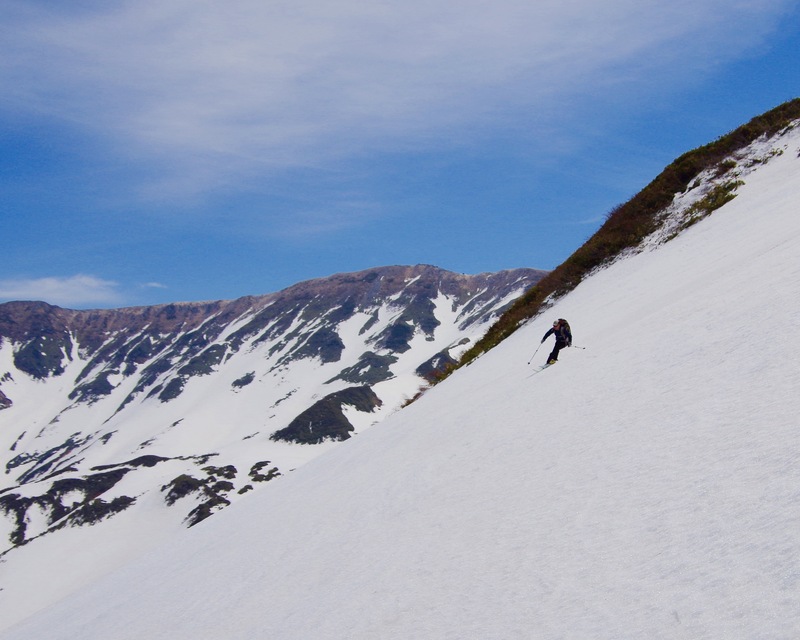 This being the case you can enjoy skiing steep slopes without the risk of an avalanche.  We will drive from PolePole to the ski area and from there ride the lift up. You will only have to walk about 300 meters which can take between 30 minutes to an hour depending on your pace. You can’t ask for easier back country access. 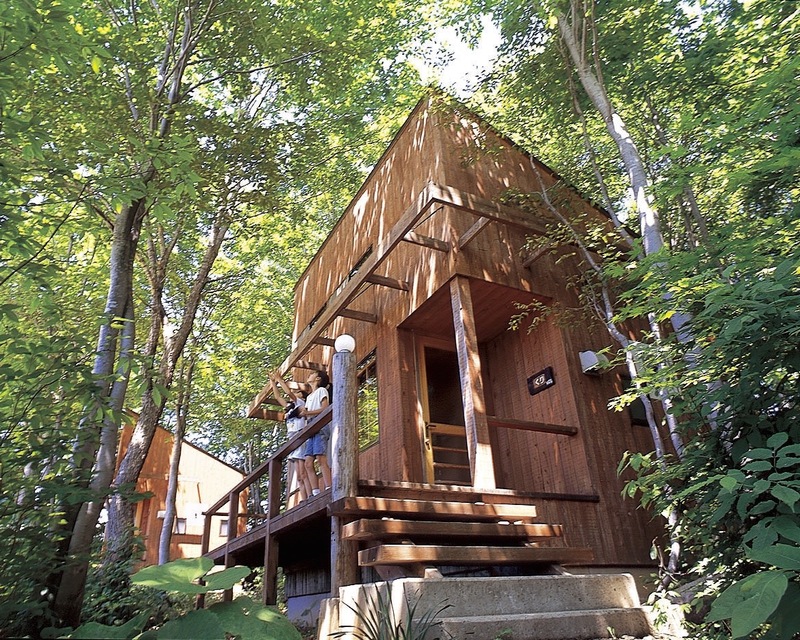 With the hike being so short, it is suitable for people of most fitness levels. 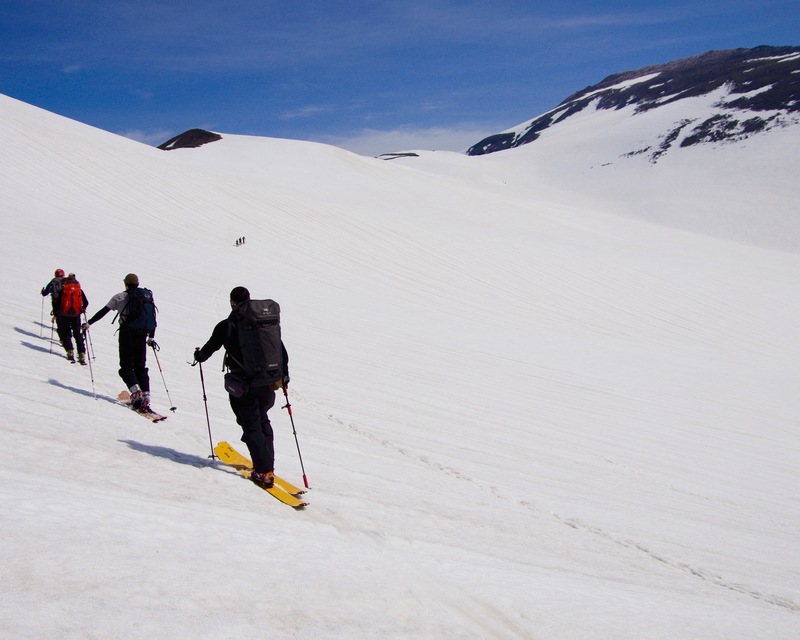 Feel free to join this tour if you have never tried back country skiing before. 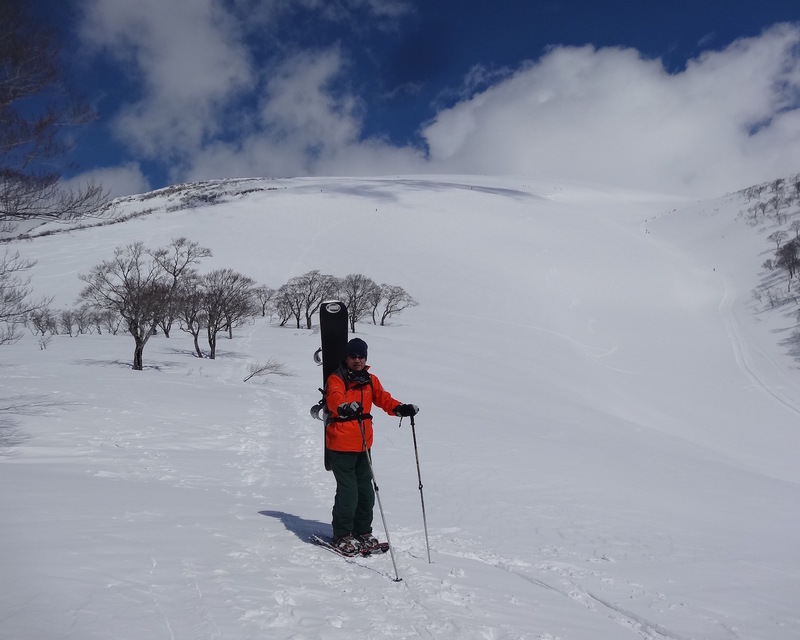 People who have experienced back country skiing before are also very welcome to join the tour. 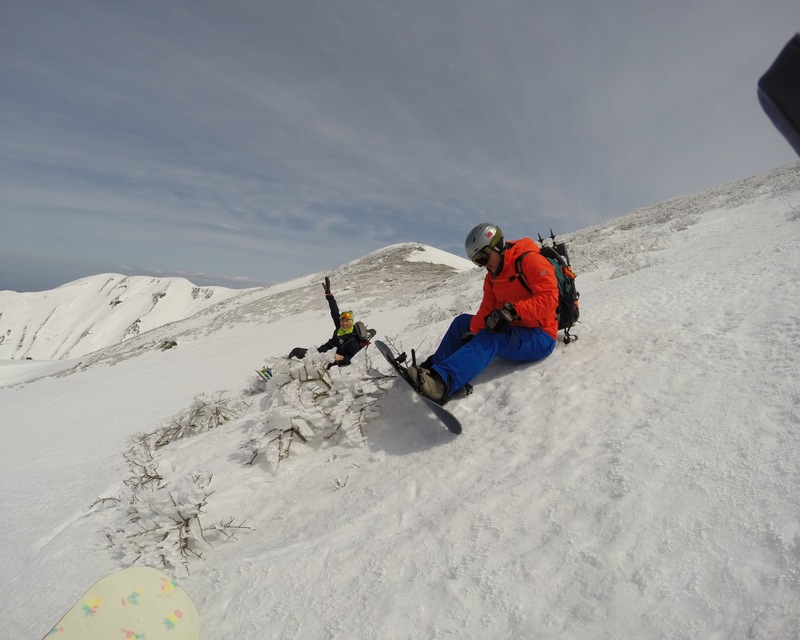 Whether you have experience in the back country or not you will be sure to have a memorable experience. 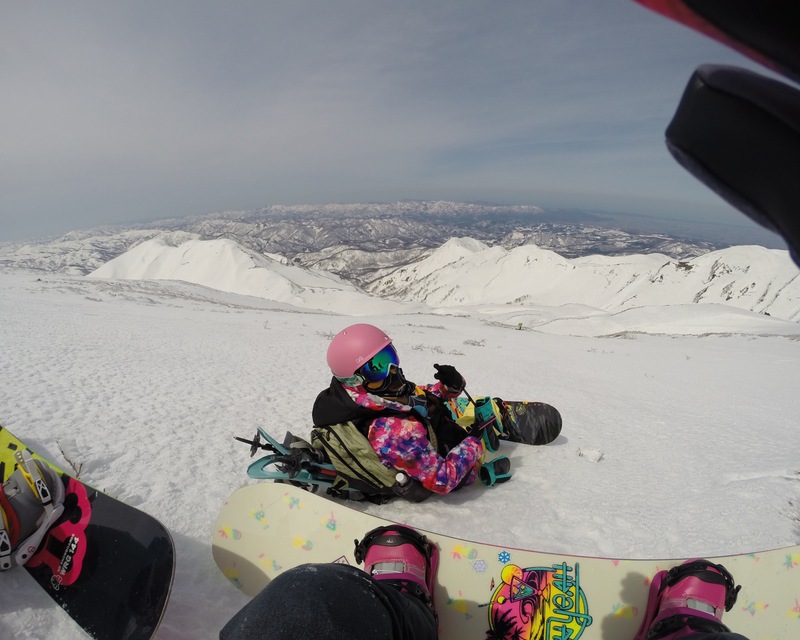 Gassan is a ski hill located on the southern slopes of Mt Ubagatake (to the south west of the Mt Gassan peak) in the central region of Yamagata Prefecture. Large amounts of snow fall on the mountain and the ski hill only opens for the late spring season - usually from April until late July. 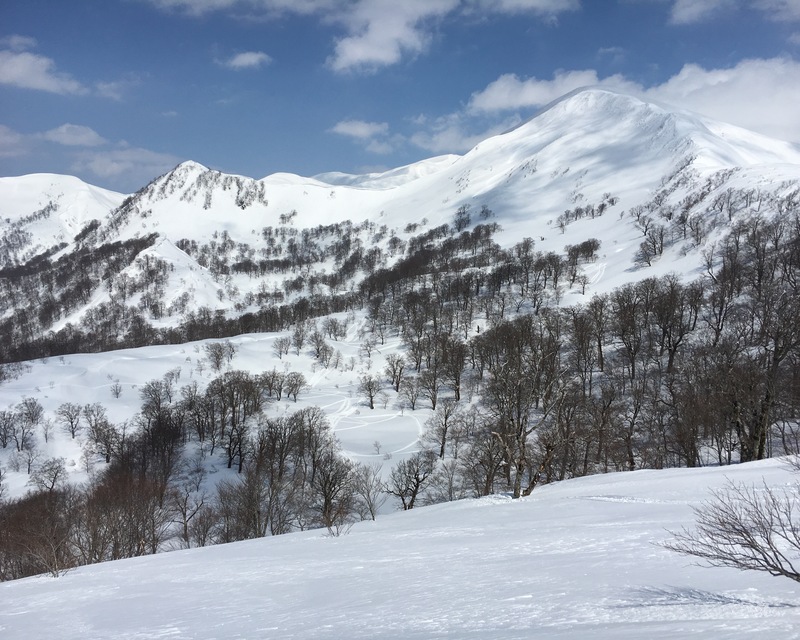 There is only one pair lift and some t-bars, but unlike most ski hills in Japan there are not many trees - the skiable area is a relatively wide open area and backcountry tours are popular. 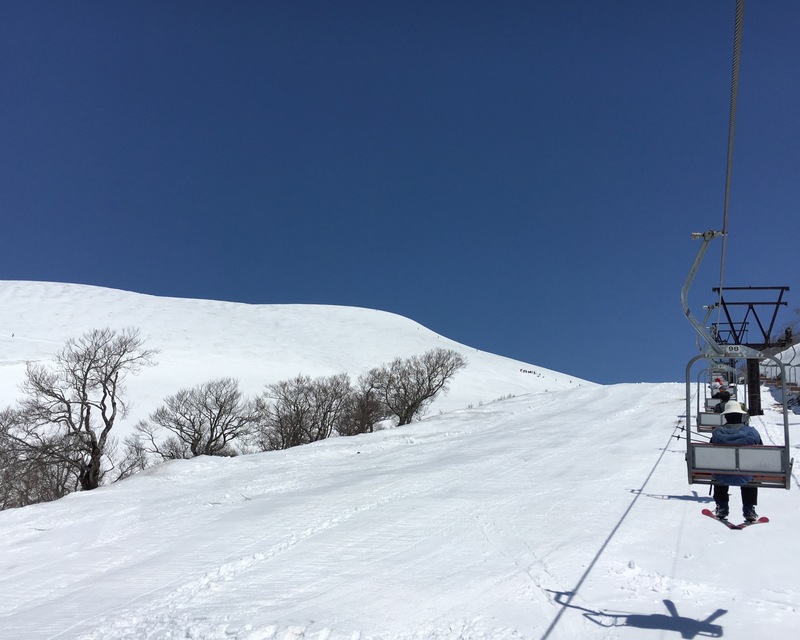 When other ski resorts are closed in late season, Gassan can be very busy especially on weekends and holidays. 6. Rental avalanche signal beacon, probe, and shovel.